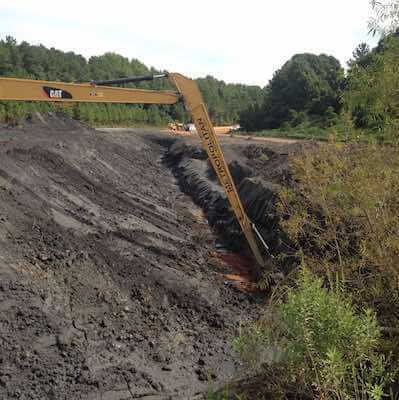 Mobile Dredging & Video Pipe is a part of the Carylon Sediments Group, who owns and operates a large fleet of equipment required for excavation, solidification and stabilization of contaminated soil, ash, sludge and sediment. 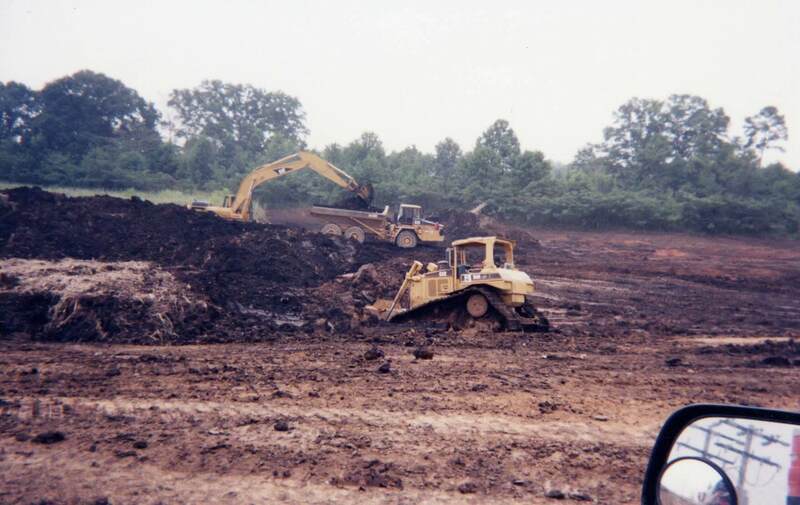 The Carylon Sediments Group provides specialized low ground pressure and extended reach excavation equipment often required for closure and restoration of lagoons, rivers, ponds, and landfills. 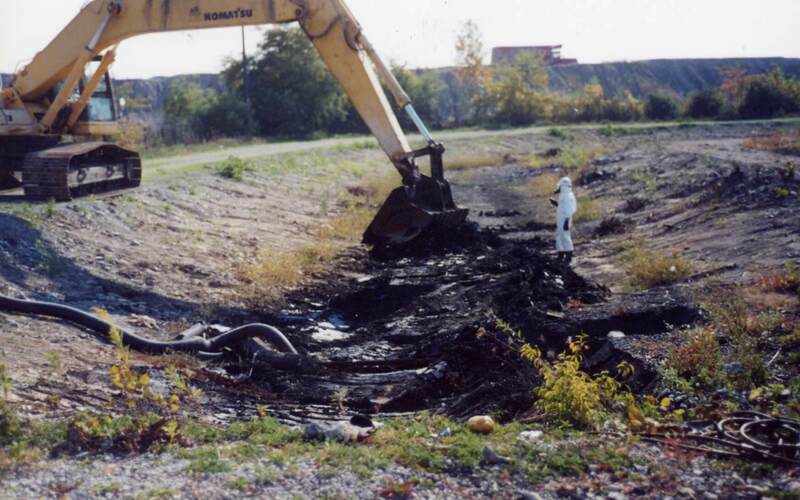 Our remediation and restoration services have been utilized at sites regulated within RCRA, CERCLA, TSCA, Clean Water Act, Brownfield Remediation programs, and Voluntary Action programs.